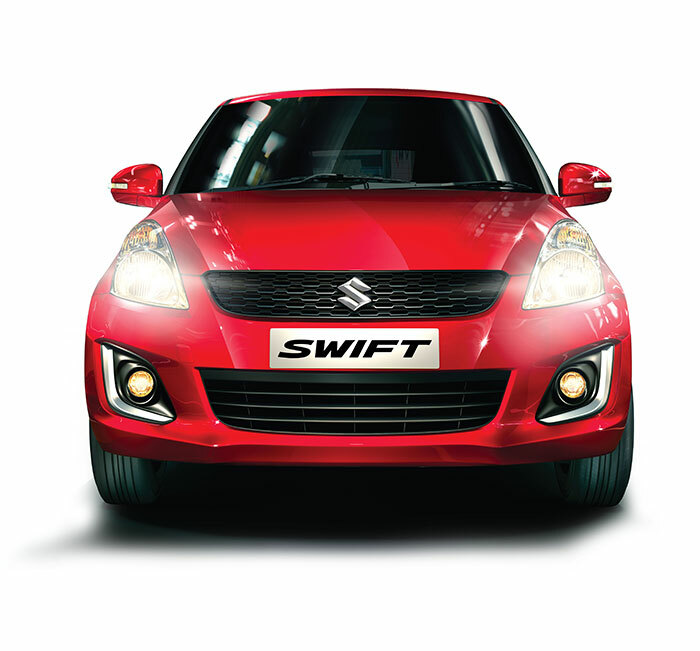 Swift is the car from Maruti Suzuki which got launched in the year 2014 and found an instant success. The Swift is not only successful in India but also across different countries worldwide. After a long journey of over eleven years and 5 months the Swift is till now the best seller for Suzuki ( called as Maruti Suzuki in India) and has managed to clock a cumulative worldwide sales of whooping 5 million units. So, What is so special about Maruti Suzuki Swift? The Suzuki Swift gets its attention through its quirky round looks, peppy nature as well as reliable build which are the key factors for it to become one of the biggest selling cars. The car is also known for its low cost of ownership. 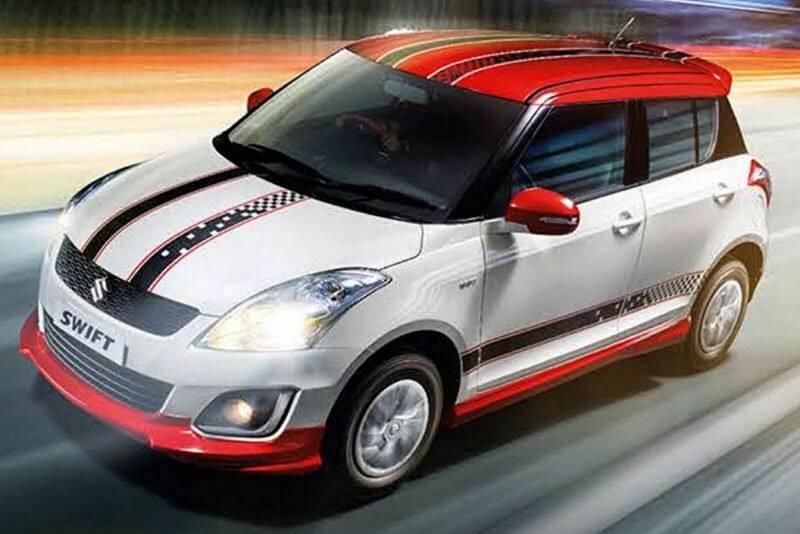 Over the years, Maruti Suzuki Swift has managed to keep its fair share and has built a loyal fan base. The Maruti Suzuki Swift is just not produced in India but also in other countries like Japan, Hungary, China, Pakistan and Thailand. The Swift has a diverse market and is exported to more than 140 countries. The 5 million milestone itself shows the phenomenal success of the car. Maruti Suzuki Swift accounts for over 30% of Suzuki India’s total annual sales. Out of the 5 million Swifts sold, 54 % of the sales happened in India, 17% from Europe, 10% from Japan and the remaining countries accounted for the rest.